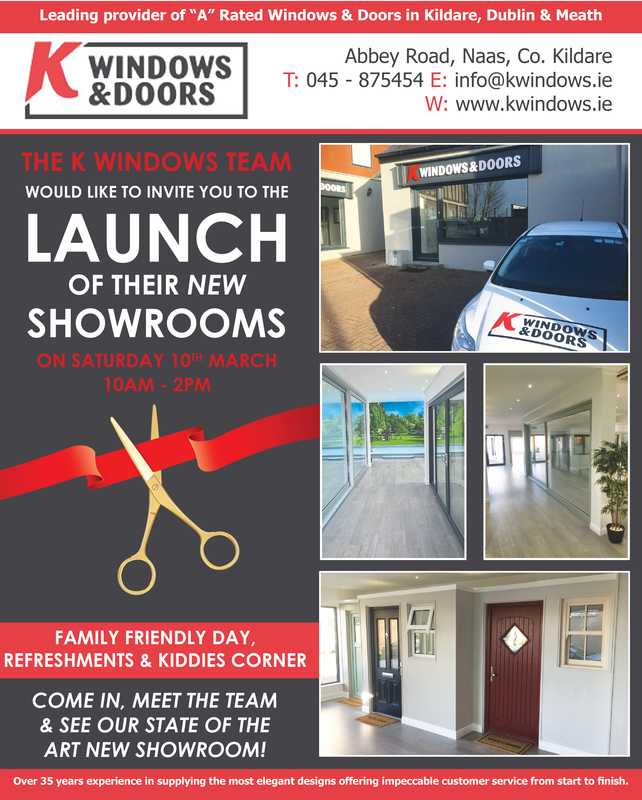 K Windows & Doors Showroom Open Day this Saturday the 10th of March 2018. 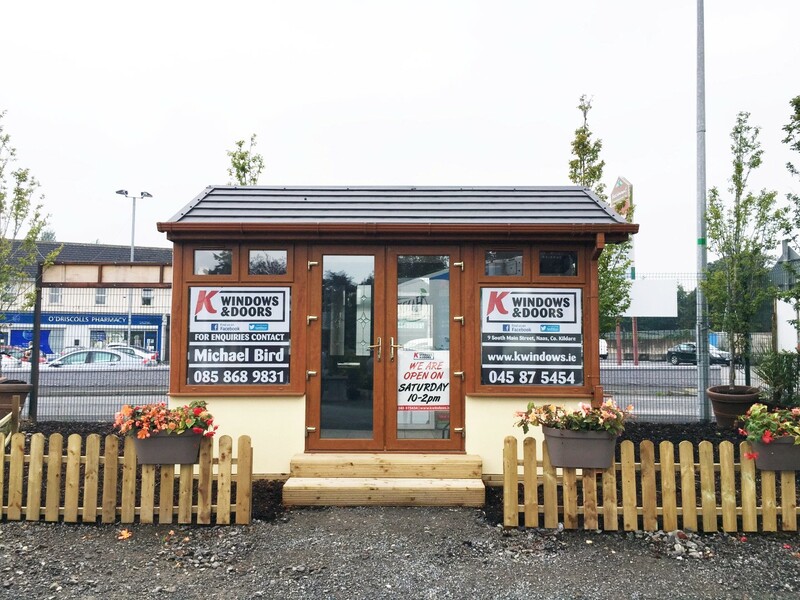 Come and visit us and enter our competition to be in with a chance of winning a Palladio Door Collection composite door for your home. 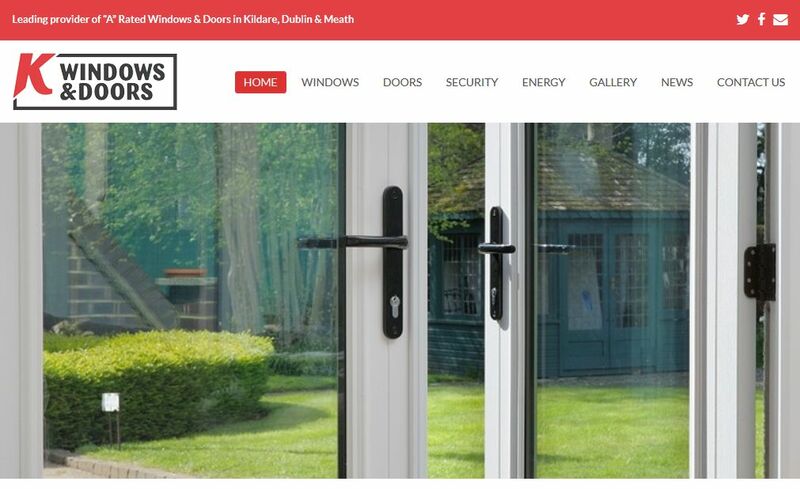 Also any customer that places an order on the day will get their windows triple glazed for the price of double glazed.